Blaze Fielding is one of the main protagonists in the Streets of Rage (Bare Knuckle in Japan) beat’em up series by Sega. 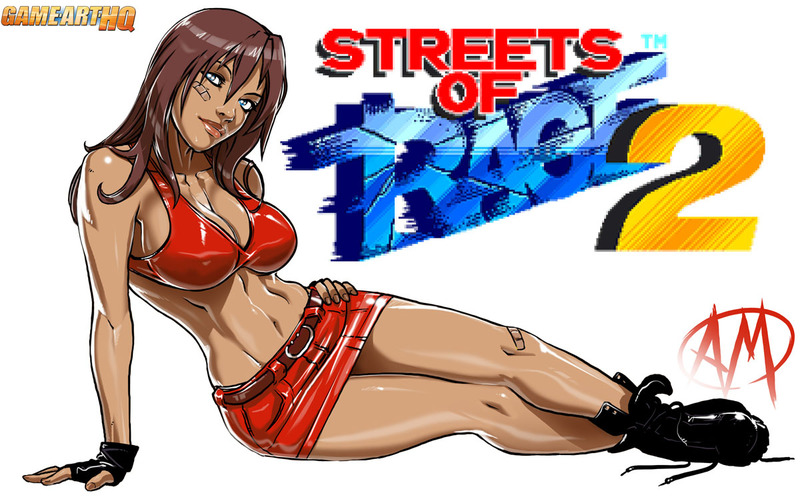 She appeared in all three games of the series (1991-1994) as the only female character which was playable and is a former Police Officer which quit the Job because the Police was corrupted in the City. 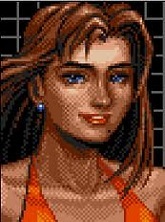 She is a Police Officer again in Streets of Rage III. 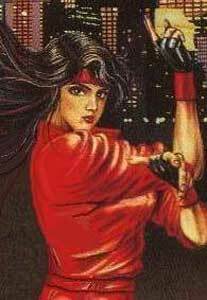 Her fighting style is Judo, which gave her a powerful throw attack. Blaze Fielding is in general one of the fastest characters in the characters but not as strong as the majority of the other playable characters.